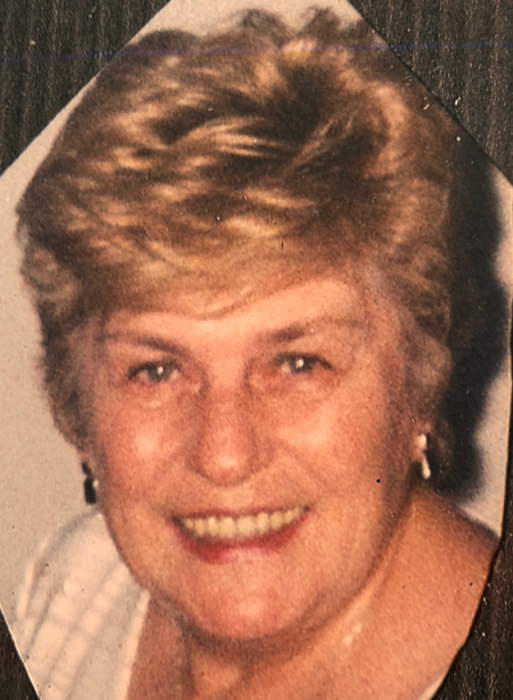 Williamsport, Maryland- Violet Catherine (Cook) Shea, 84 of Williamsport, MD passed away on Friday January 11, 2019 at University of Maryland Medical Center in Baltimore, MD. Born April 11, 1934 in Maspeth, NY, she was the daughter of the late Frederick and Violet Meeks Miller. She was preceded in death by her husband William Shea in 1998. She was a graduate of Monticello High School in Monticello, NY and attended Delhi Agricultural Technical School also in New York. She retired from Property Management. Violet was a member of St. Joseph’s Roman Catholic Church in Halfway, MD. Her favorite charities were St. Jude Children’s Research Hospital and the Humane Society and she enjoyed gardening, baking ballroom dancing and was an avid reader. She is survived by 2 daughters Cathleen V. Cook Miller and Ruth Ann Cook both of Williamsport, MD, 2 sons Daniel B. Cook and his wife Lisa Marie of Fairfax, VA, Kevin A. Cook and his wife Darlene of Glen Burnie, MD, 8 grandchildren and 9 great grandchildren. Violet was the sister of Mildred, Frederick, Albert, Paul and Robert. In lieu of flowers, memorial donations may be made to St. Jude Children’s Research Hospital 262 Danny Thomas Place, Memphis, TN 38105 or to your local Humane Society.